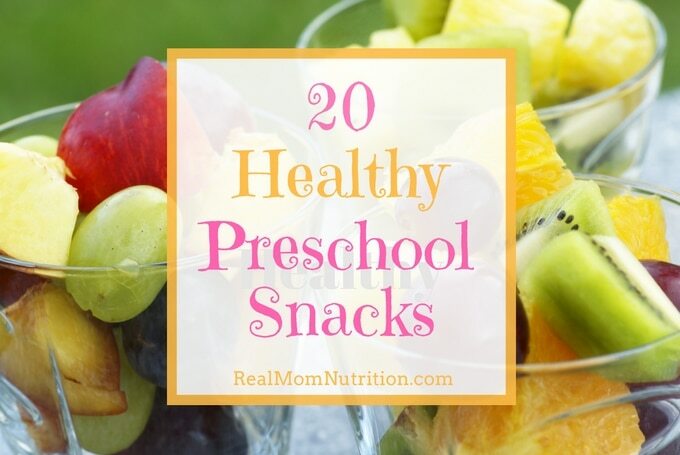 Healthy Snacks That Preschoolers Will Love! 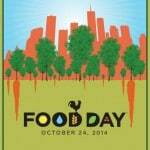 Whether your child attends a half-day or full-day preschool program, there’s probably a snack involved. Preschool snacks serve a few purposes: They build community in the classroom, as children gather together to eat. They help build skills, like pouring drinks, serving food, and observing good table manners. And they keep kids nourished between meals, especially for full-day preschools. But I hear from a lot of parents who are unhappy about the snacks served in their child’s preschool. They talk about a steady stream of graham crackers, vanilla pudding, Goldfish crackers, and juice. Lots and lots of juice. My own experience with preschool snacks was mixed. There were healthy, whole-food snacks like bananas. But there were also packaged cheese crackers sent in by parents. The good news is that the preschool director was open and interested in ideas for improvement. Next week, I’m releasing an e-book I’ve been working on for many months called The Snacktivist’s Handbook. It’s the ultimate toolkit for any parent wanting to make a change to the typical junk food snack culture in youth sports, at school, and at camp and even improve snacking at home. It will be available as a digital download through my site and includes more than 75 pages of ideas, printables, emails to send to coaches and teachers and camp directors, and even a week’s worth of snack recipes. I made sure that The Snacktivist’s Handbook included tips for improving snacks at preschool because I know many of you are concerned about it. 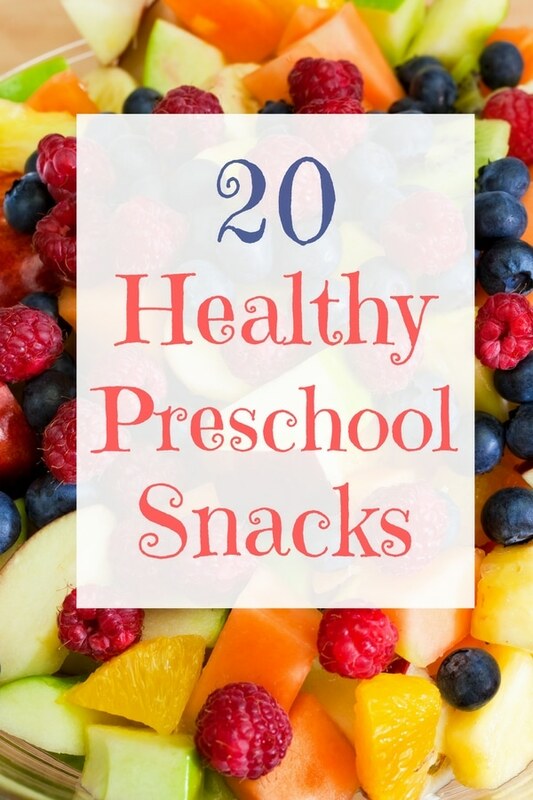 To get you started with some ideas, you can download one of the e-book’s printables, 20 Healthy Preschool Snacks, here for free. At least at my son’s preschool, a big part of the problem is state regulations. Only prepackaged, commercially prepared foods are permitted; though our preschool bends the law to permit some fruits and vegetables that will be cut up on site (though their parent handbook makes fairly clear that they strongly suspect the regulations aren’t meant to permit this, actually). This means that a lot of the ways of presenting fruit or vegetables that make them appeal to little kids (e.g., fruit on skewers, snacks like your grape sculptures or mango hedgehogs) are off limits. 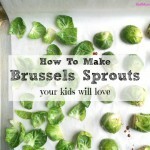 Also, this rule means most raw veggies that kids tend to like, such as carrot sticks or cucumber slices are off limits. Only things the grocery store sells cut up can be served. Add to that a requirement that every snack include two “food groups” and you end up with parents adding goldfish or other crackers to an otherwise healthy snack like an apple or banana, all in the name of making it “healthier.” The best I’ve been able to manage myself is a piece of fruit plus a string cheese, which is fine, but it’s kind of nuts to pretend that adding cheese to a snack that would otherwise be simply a piece of fruit or vegetable is building healthier habits. Totally agree about the packaging. I hate to see all that waste as well. Anna–yes, I know what you mean. Rules so vary from preschool to preschool–and some of those regulations that are meant to protect kids or (in the case of two food groups rule) create healthier options end up backfiring when preschools have to, say, add in juice to fill the fruit requirement or include a refined grain for the grains group. At my younger son’s preschool, I worked with the director to explore packaged options that would be an improvement, like unsweetened applesauce instead of sweetened and whole grains vs refined. I know many vendors also make individual bags of baby carrots and apples too. It can definitely be frustrating though! Sigh. . .I know, there’s always those stubby carrot-nugget thingies, but I find they tend to taste really lousy compared to a whole carrot, peeled and cut up at home; they’re all bland and woody and the surface is soft and soggy from the sanding process they use. Ditto for apple slices. But above all, I hate how much such restrictions limit the variety of fruits and even more so of vegetables kids are offered regularly. 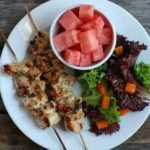 Most or at least many little kids I know will eat and enjoy (if they’re offered) raw cucumber slices, tomato wedges, celery sticks, raw fennel, jicama cut into sticks – the list goes on. What a shame that laws, however well-meant, should result in kids becoming accustomed to that short list of commercial “kid foods” like mini carrots. Personally, I don’t believe these rules are beneficial – or at least, they certainly aren’t at the preschool my son attends; I’m 99% certain the moms there would bring much healthier snacks if they were left to their own devices. Anyway, thanks for doing your best to come up with good ideas in spite of silly regulations! 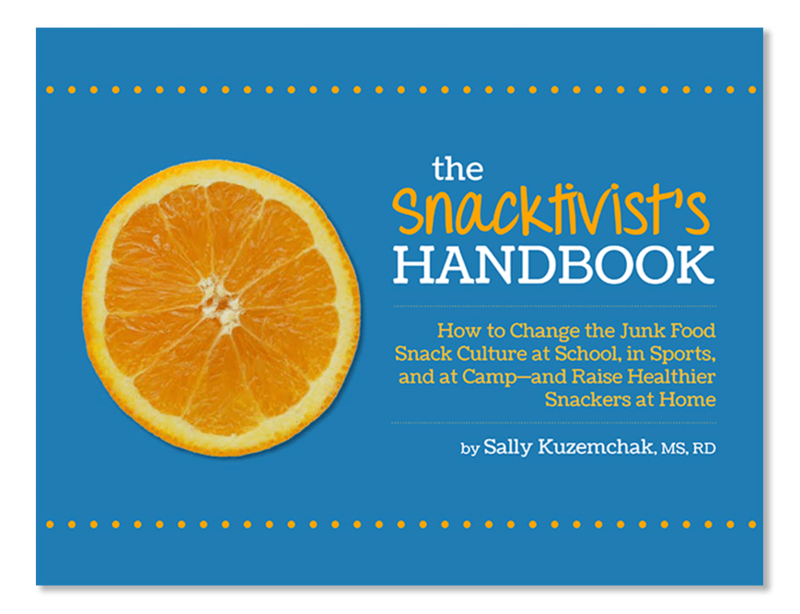 The Snacktivist Handbook! I love the idea behind that, it’s awesome! I can’t get the printable to work – is it just me? I’m using chrome on a mac but when I click it nothing happens. I tried both links. Bethia–bummer! I’ll look into it and in the meantime, I will email you the printable.